Completion, review and dissemination of the DHA by September 7, 2020. This 2-hour course will help you understand the hazards and prepare you for an effective DHA. 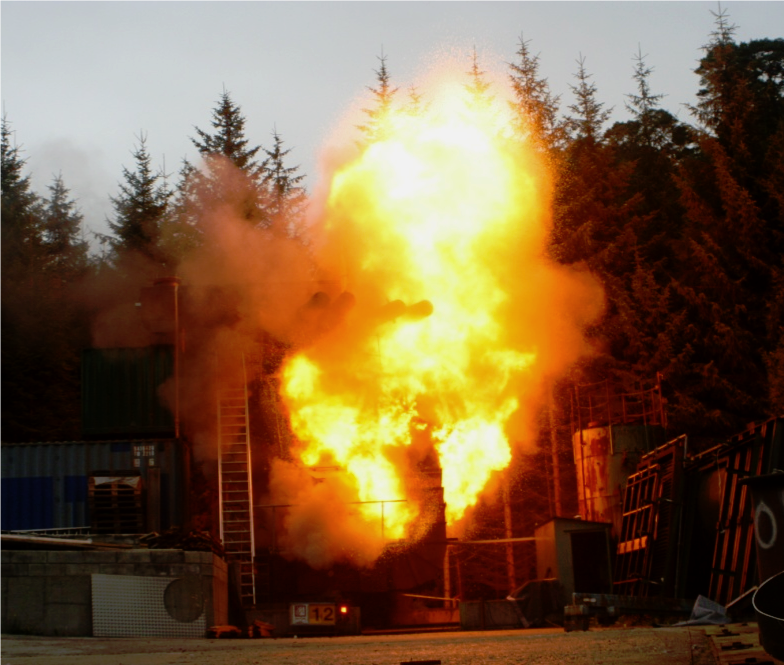 Dr.Kulbhushan (Kulu) A. Joshi and Dr. N. Albert Moussa, experts in combustible materials, will present this live course and take questions from the audience. Course fee is $450 per person.